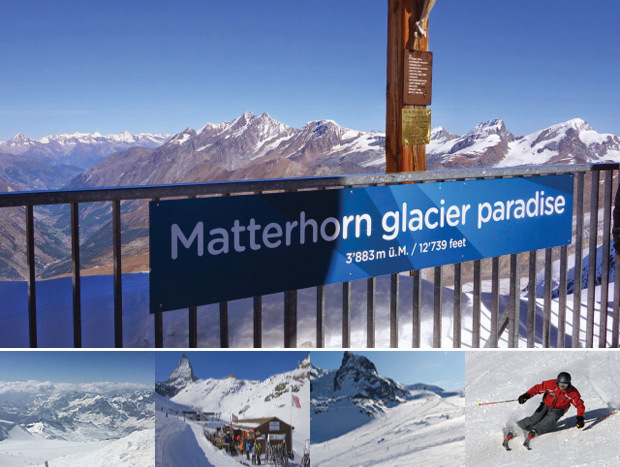 Zermatt is always a hit as a pre-cursor to the season. The weather was fab and fresh snow was literally the icing on the cake! 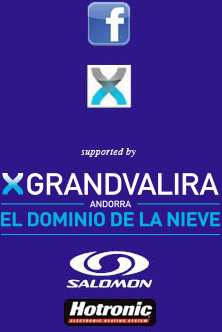 We have always been aware of the necessity for Instructors to get up to speed for the new season and our pre Christmas courses are always well attended in Andorra. But on a glacier we can cater for all the higher level requirements in controlled environmental and terrain conditions. Here's a summary of the goodies! 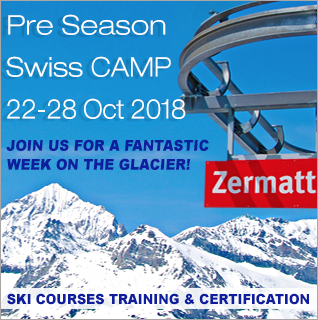 5 & 7 days of CSIA ski training at levels 2, 3 & 4. 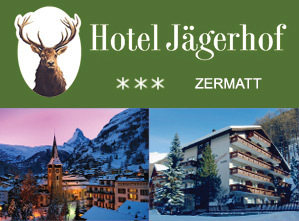 For accommodation we are using the family-run 3 star Hotel Jägerhof in Zermatt, which is only 5 mins from the lift.